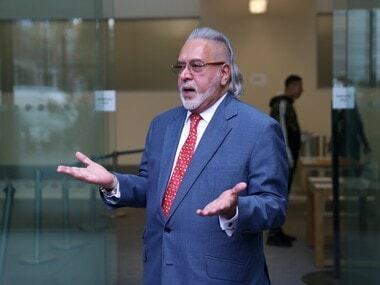 Vijay Mallya left the country in early March 2016 and is currently fighting off extradition proceedings in the London high court. 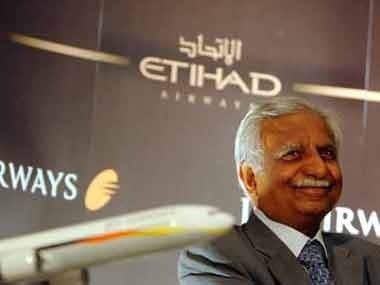 Etihad Airways has been insisting that Jet Airways' founder and Chairman Naresh Goyal must step down from the company's board and his stake should be slashed to 22% from 51% as a precondition for its heightened stakes. 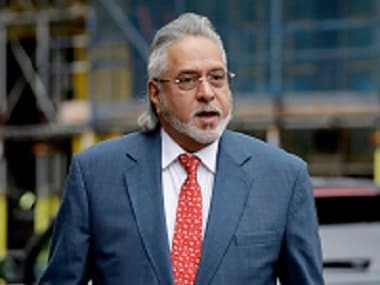 PMLA court to announce verdict on Vijay Mallya case today; Will he be declared 'fugitive economic offender'? 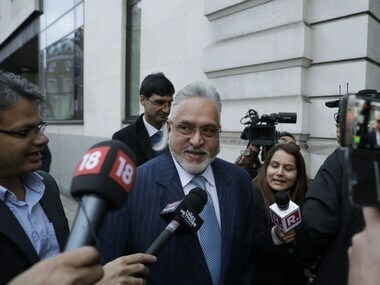 Vijay Mallya has been on bail since his arrest on an extradition warrant in April last year. 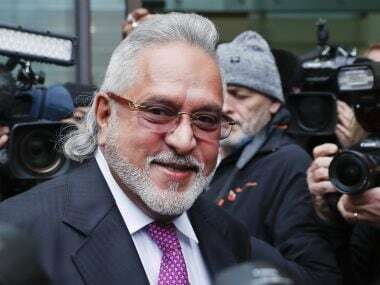 Vijay Mallya remains on bail on an extradition warrant executed by Scotland Yard last year on fraud and money laundering charges brought by the Indian government, amounting to nearly Rs 9,000 crore.